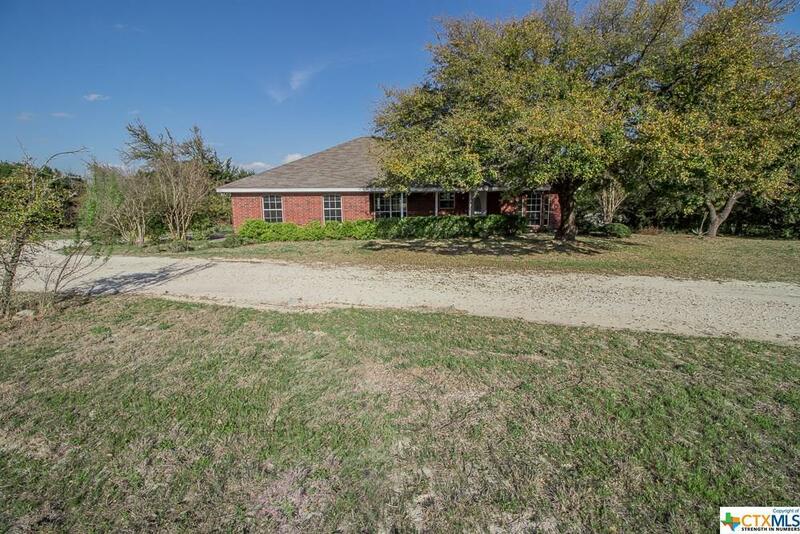 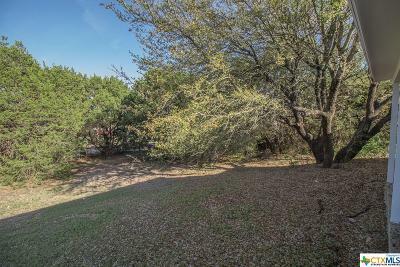 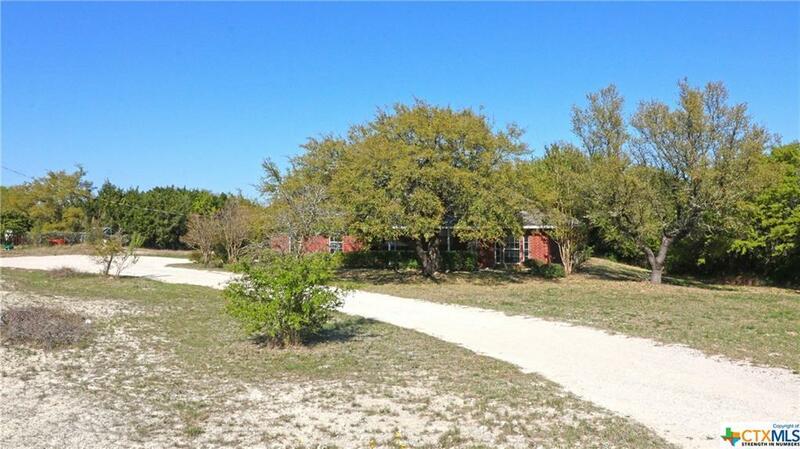 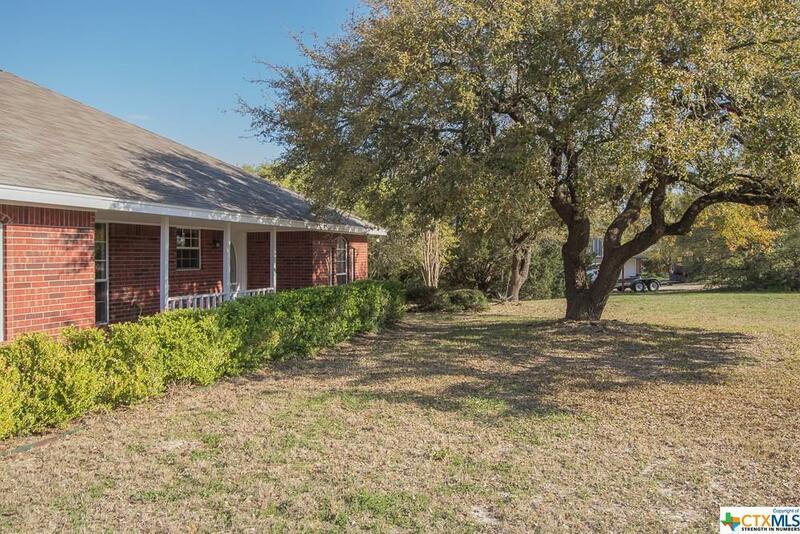 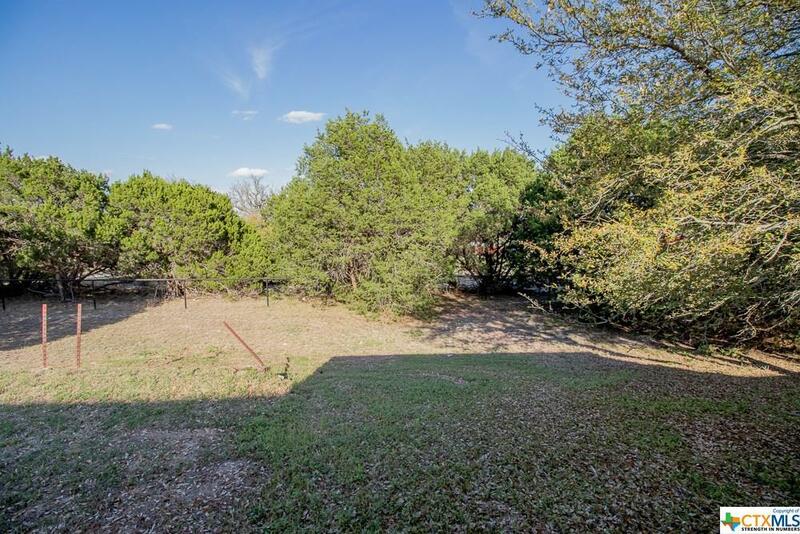 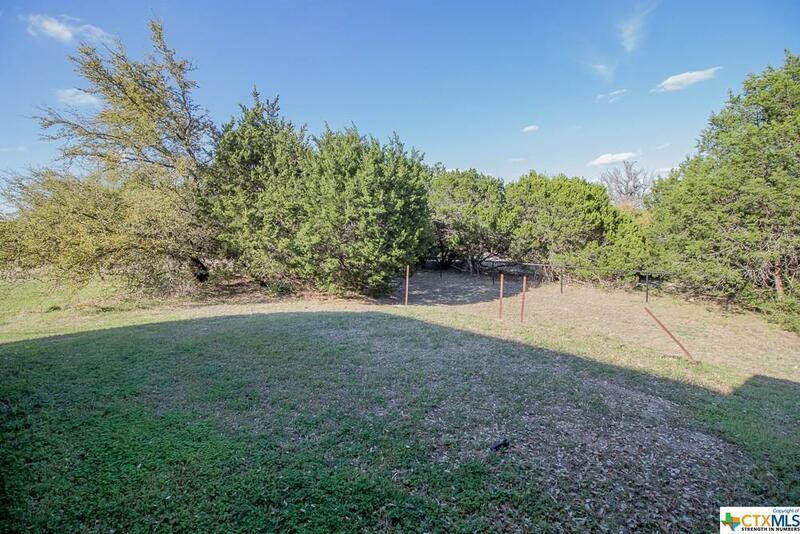 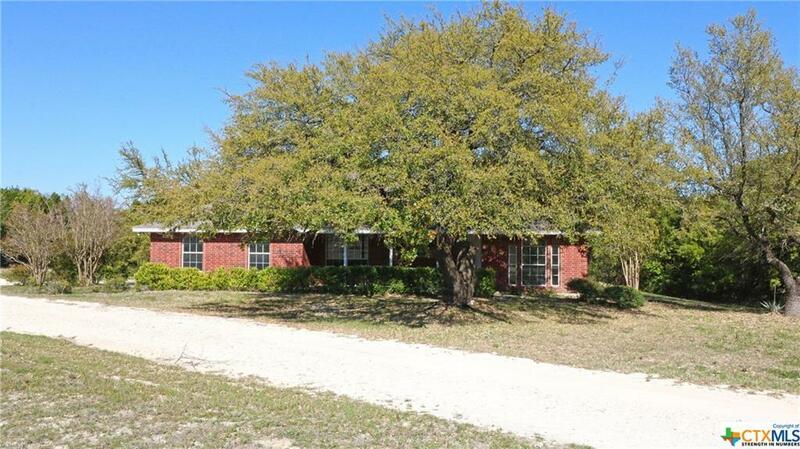 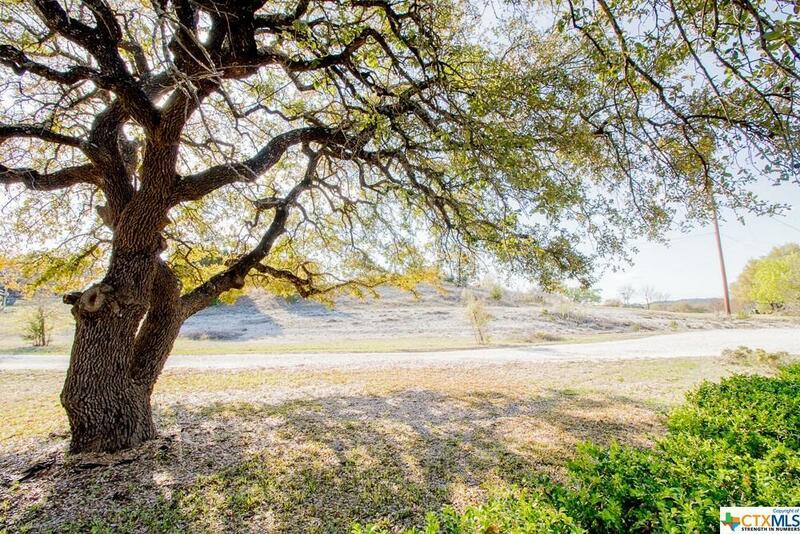 Looking for the perfect amount of acreage? 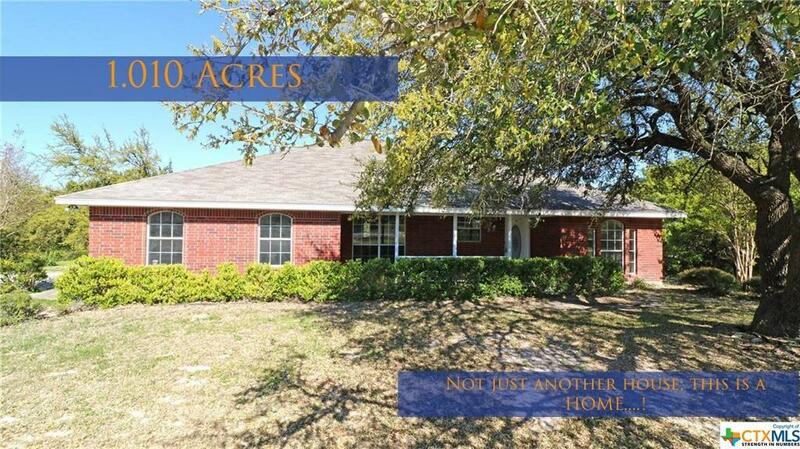 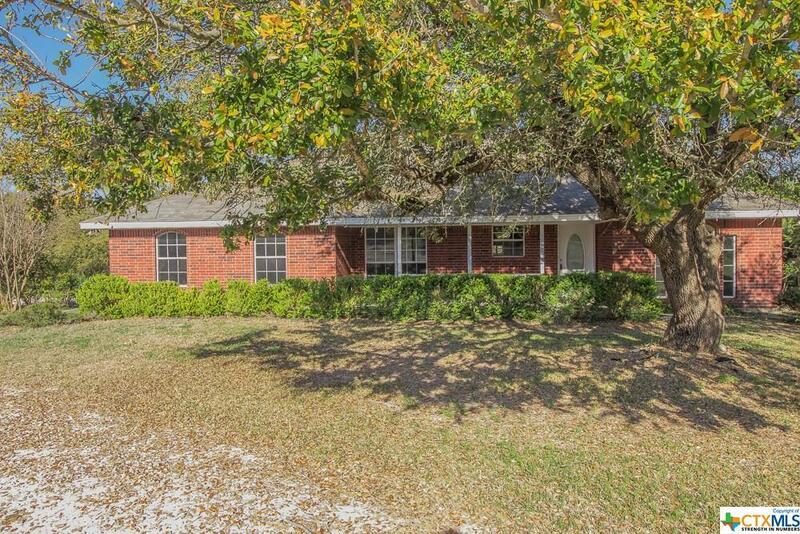 This gorgeous HOME has it all with over one acre you will find your own slice of paradise on earth; shade, mature oak trees, covered patio and porch, huge driveway (this property has it ALL). 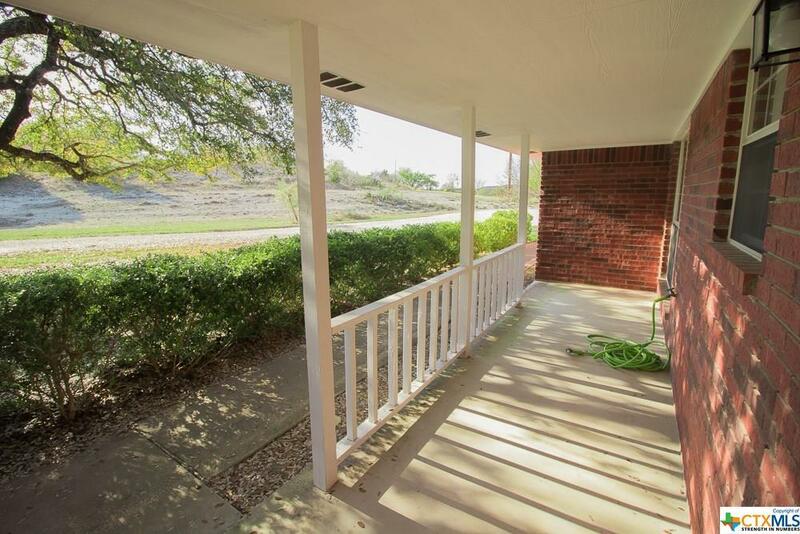 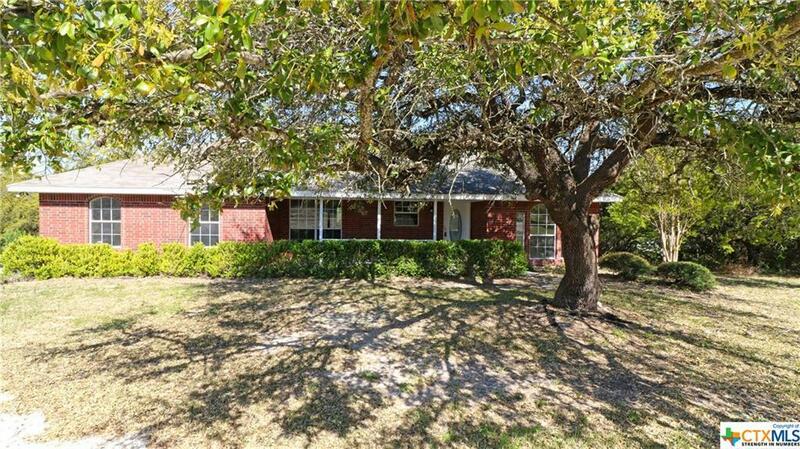 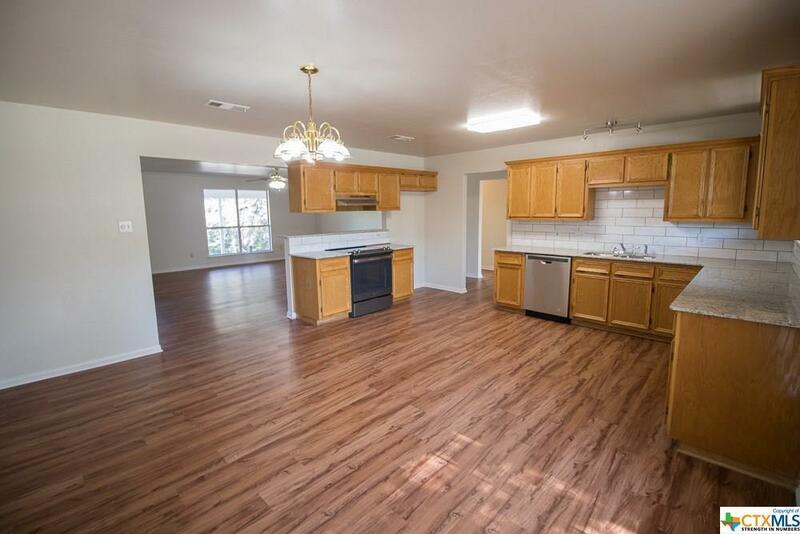 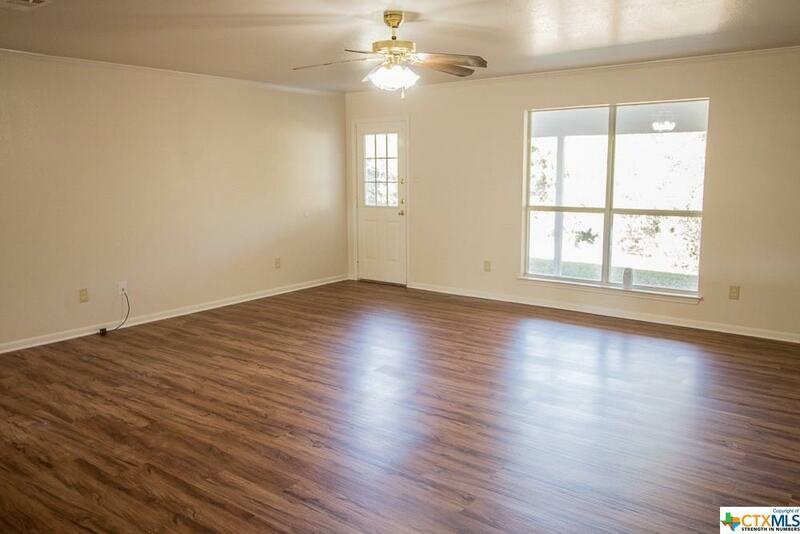 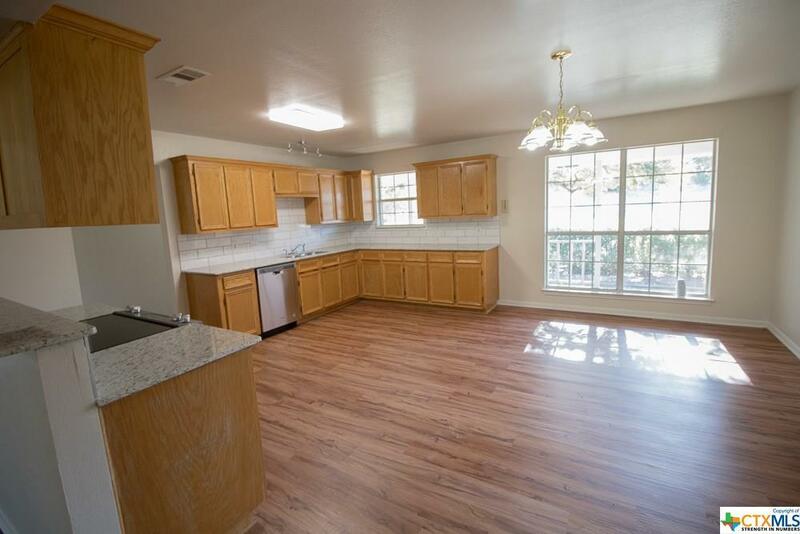 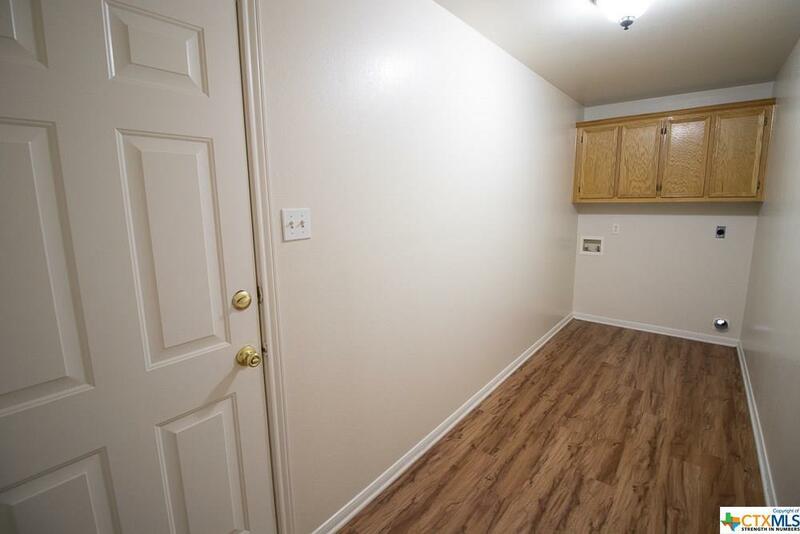 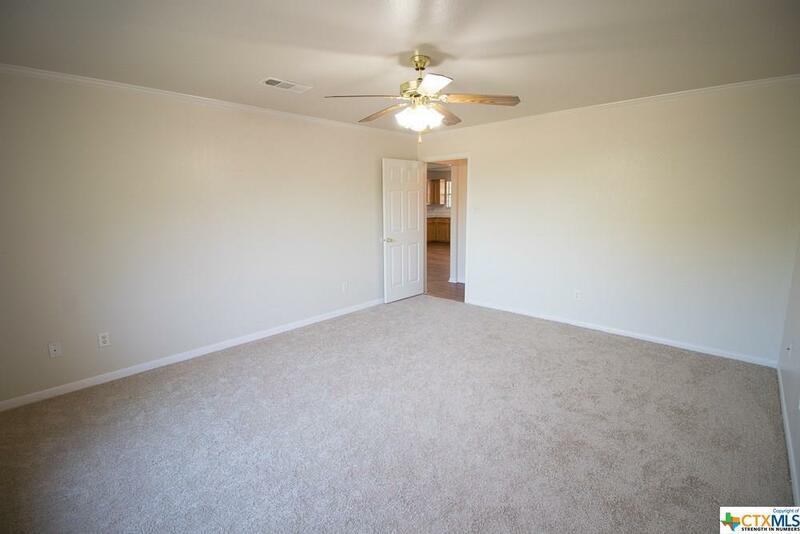 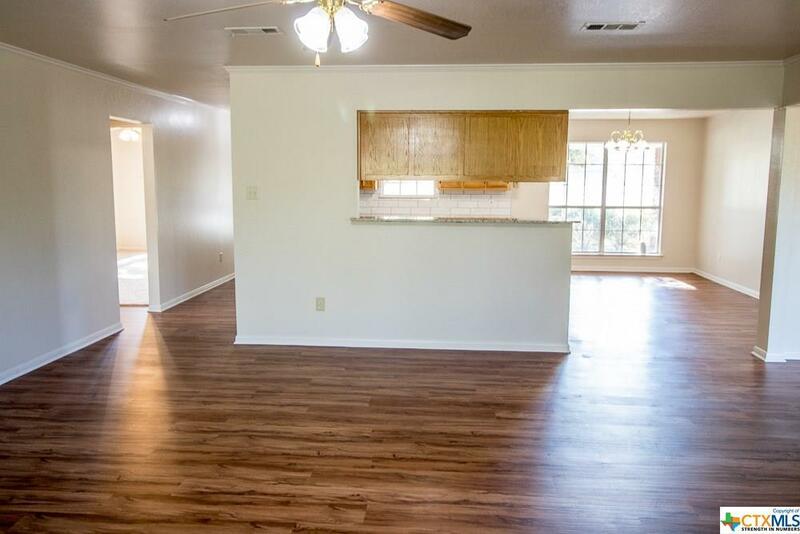 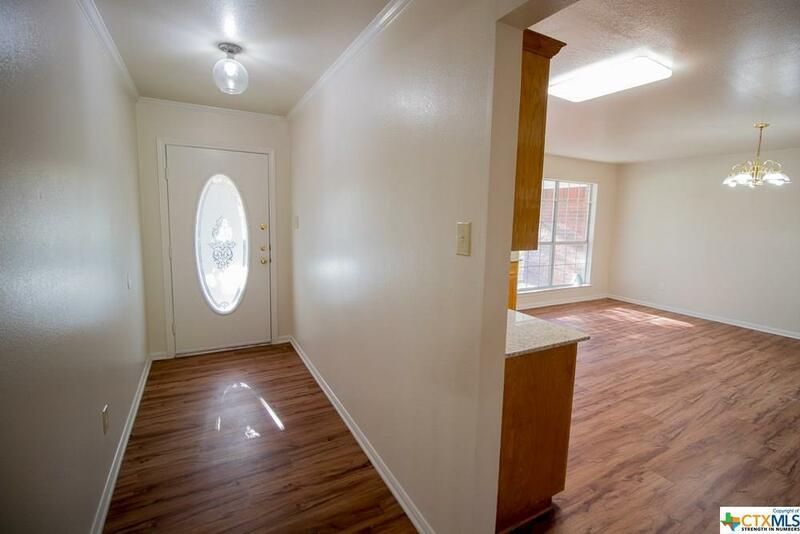 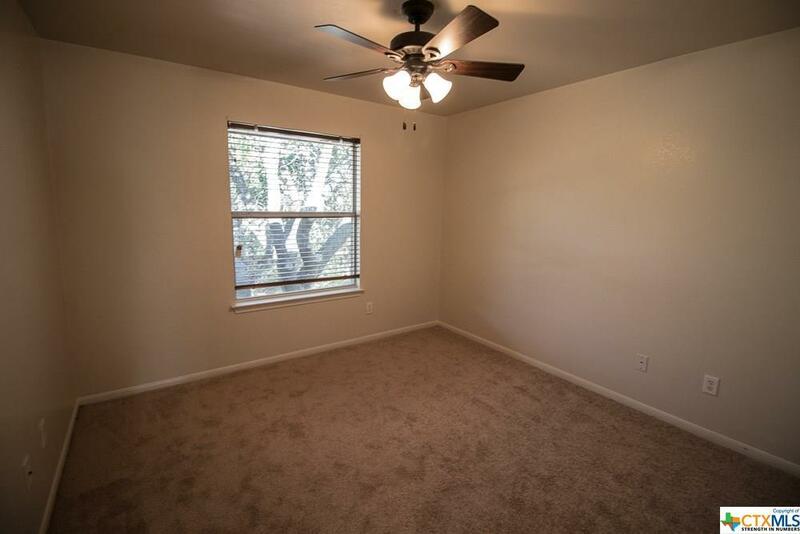 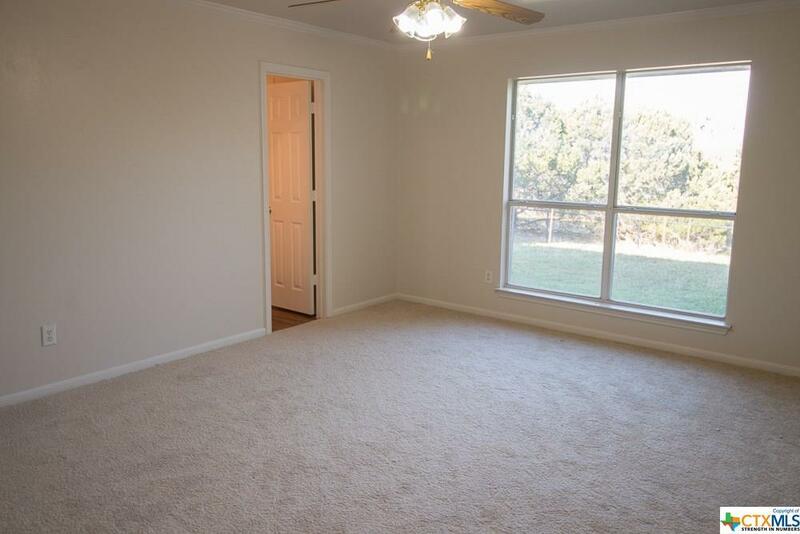 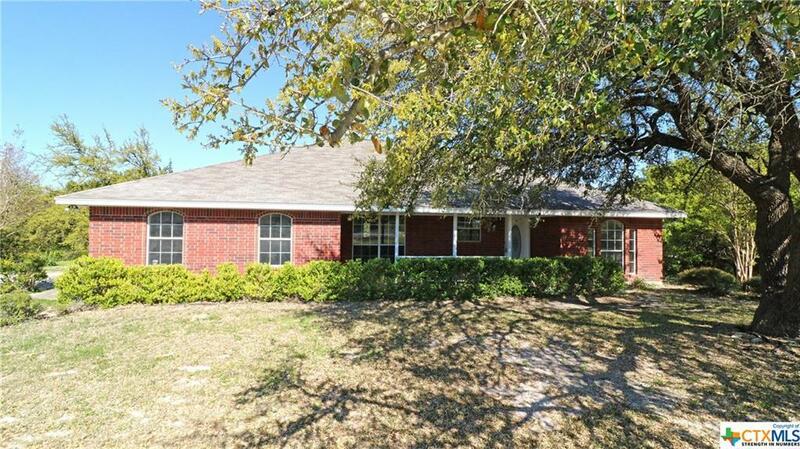 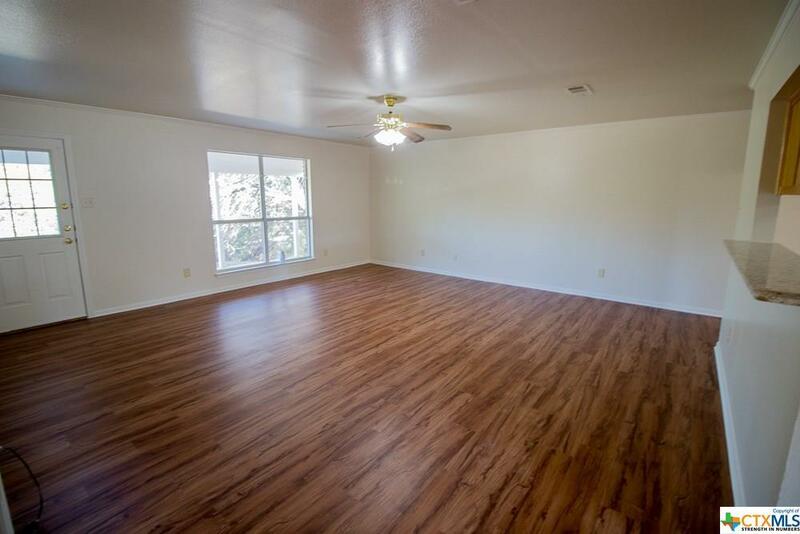 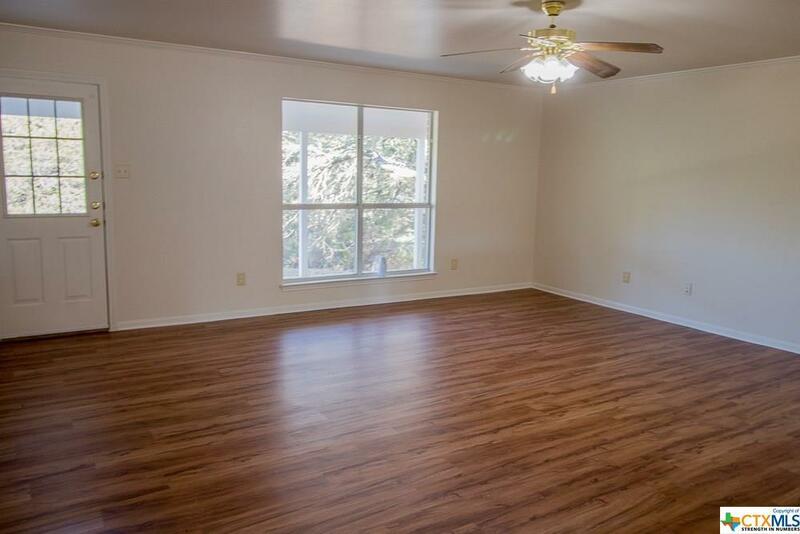 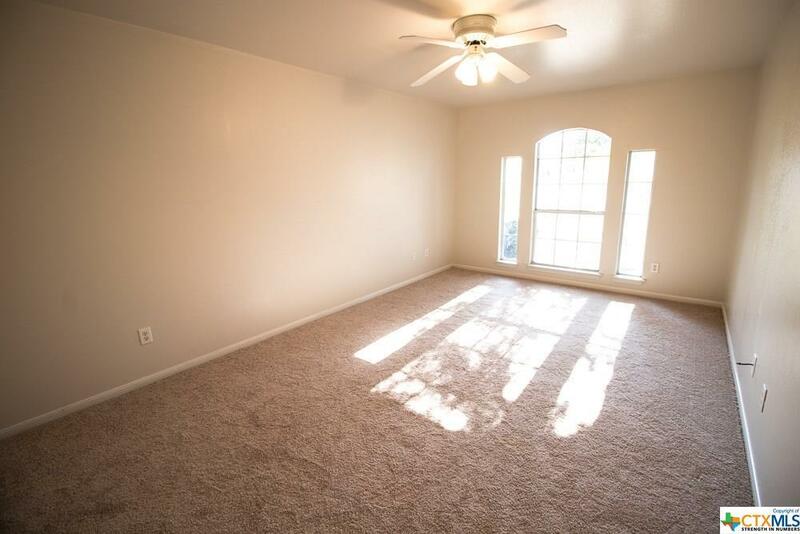 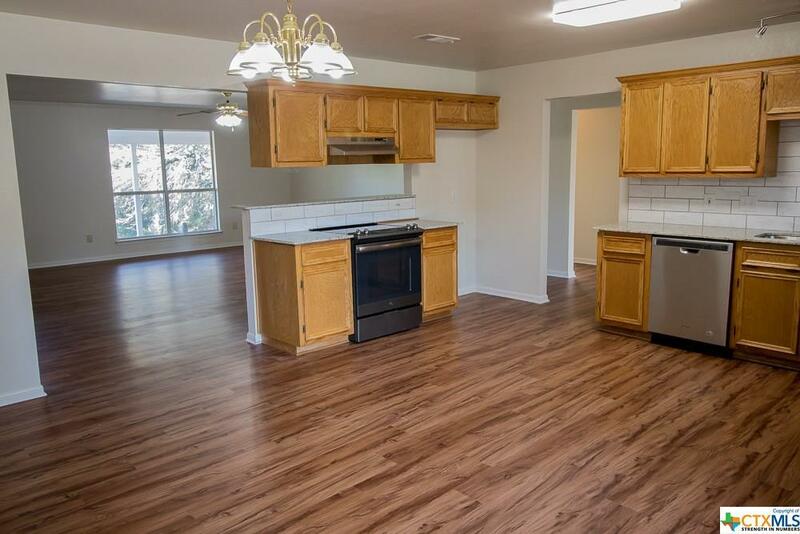 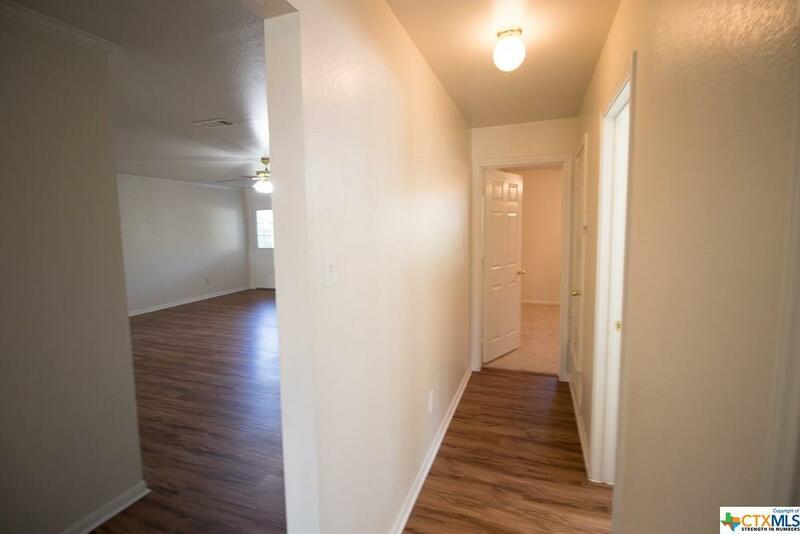 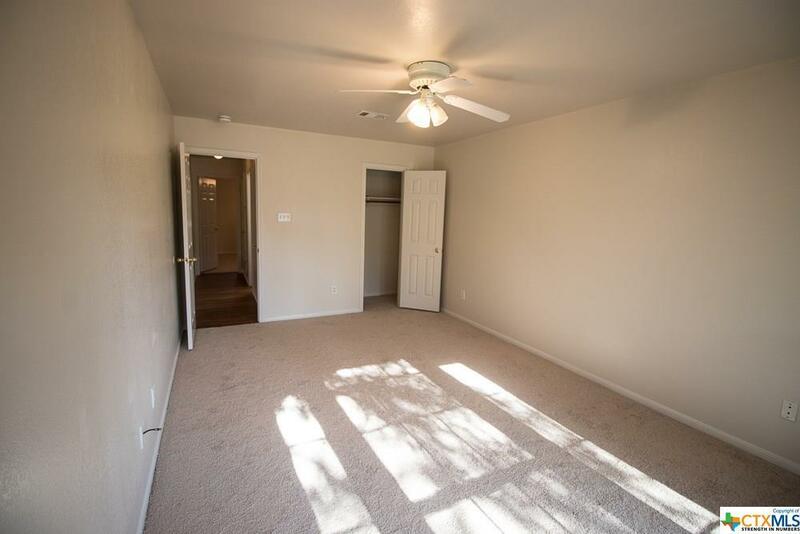 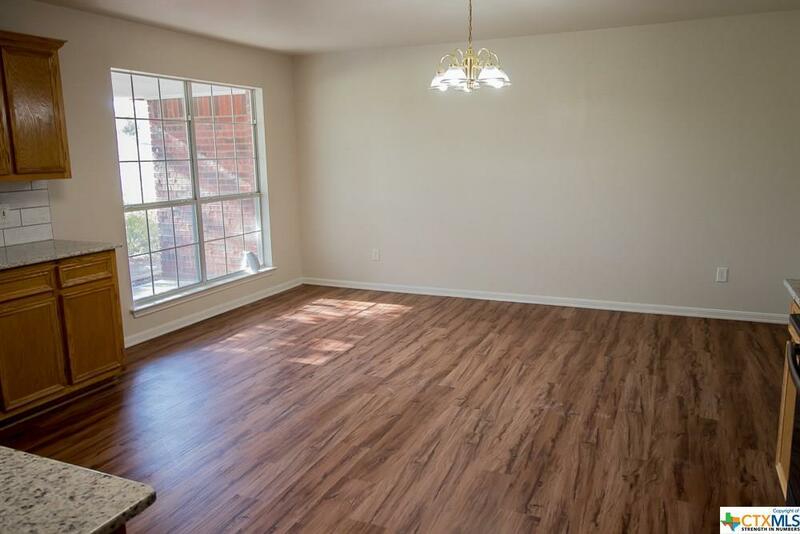 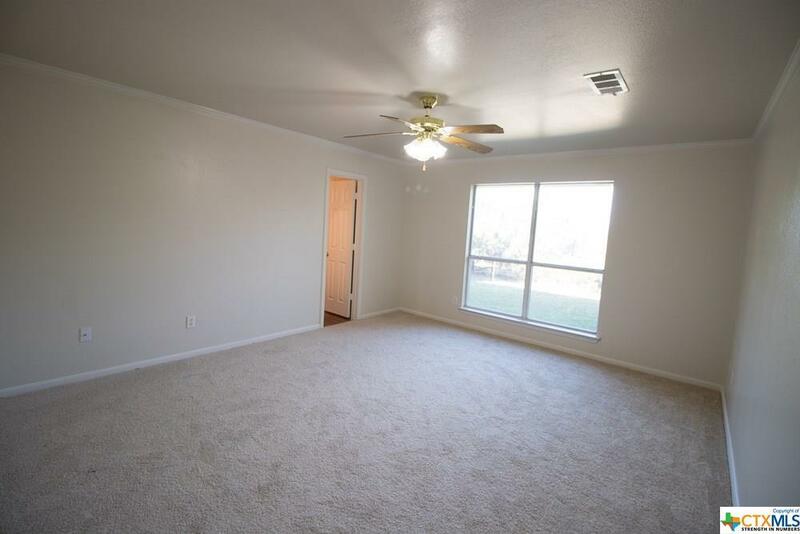 This home has new carpet and flooring throughout. 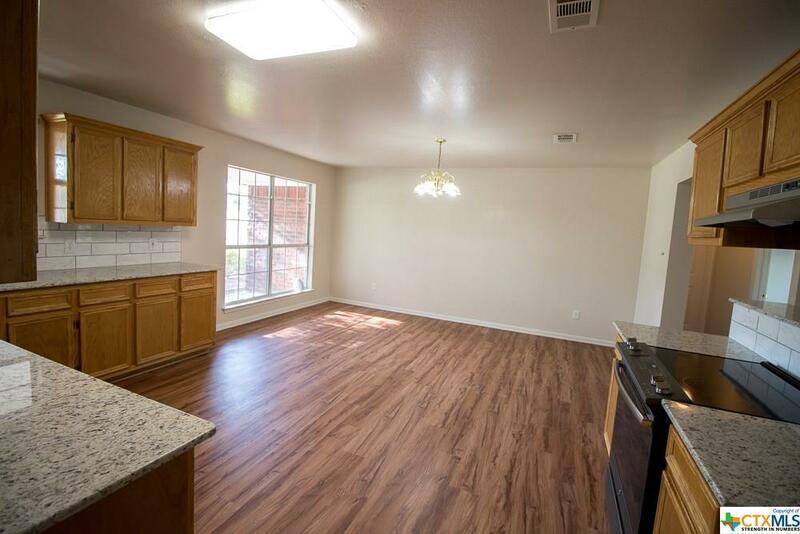 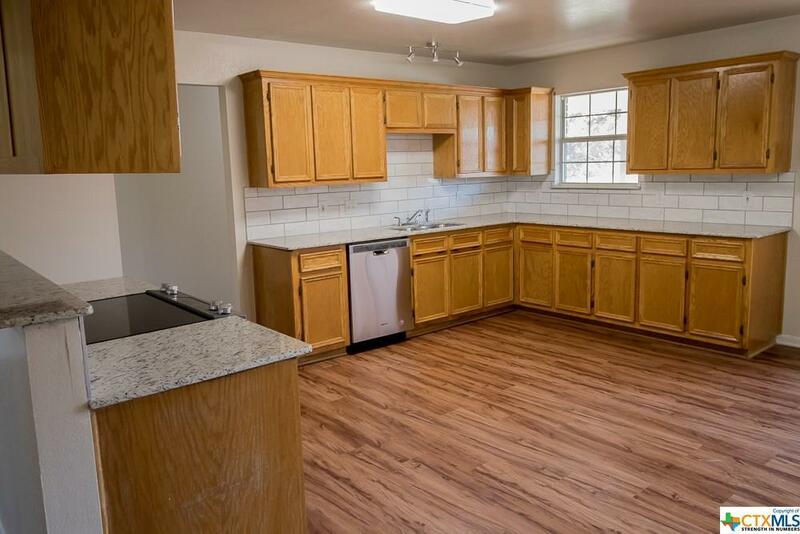 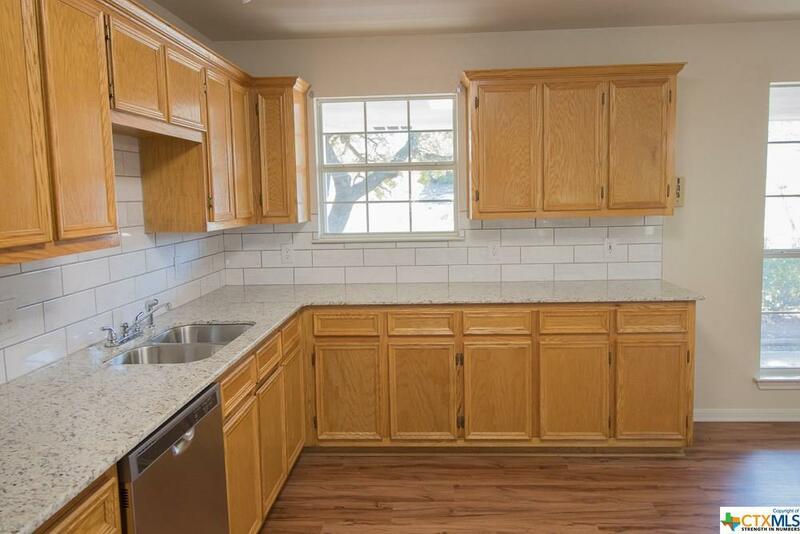 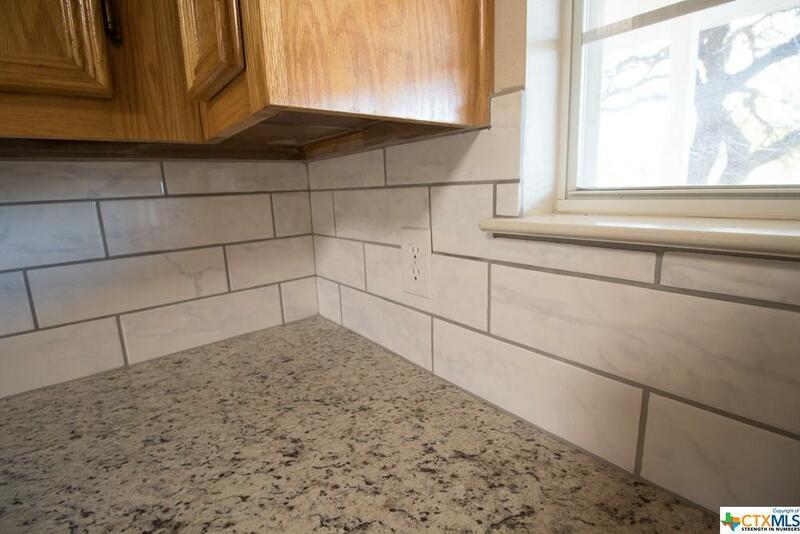 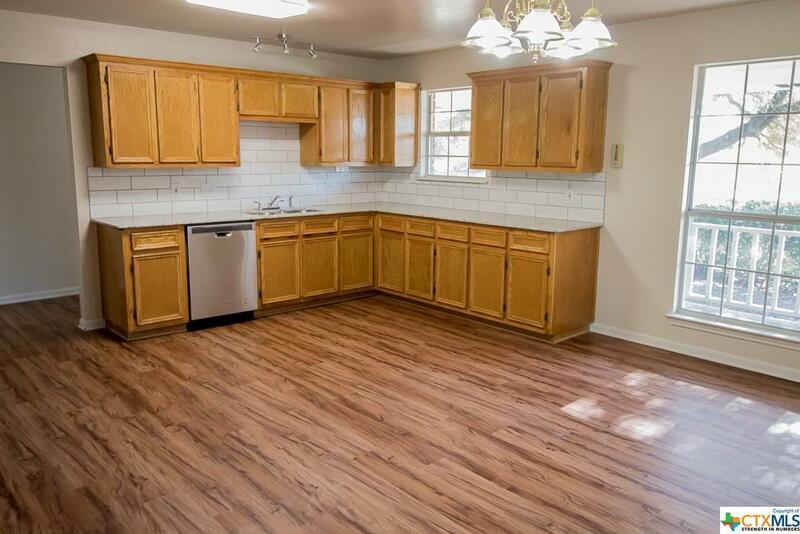 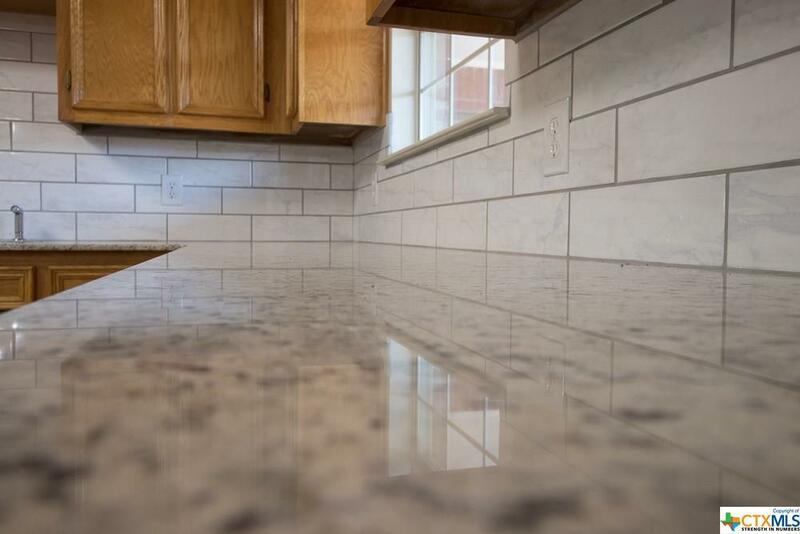 Check out the huge kitchen with stainless-steel appliances, granite countertops and an awesome backspace that truly brings this lovely space to life. 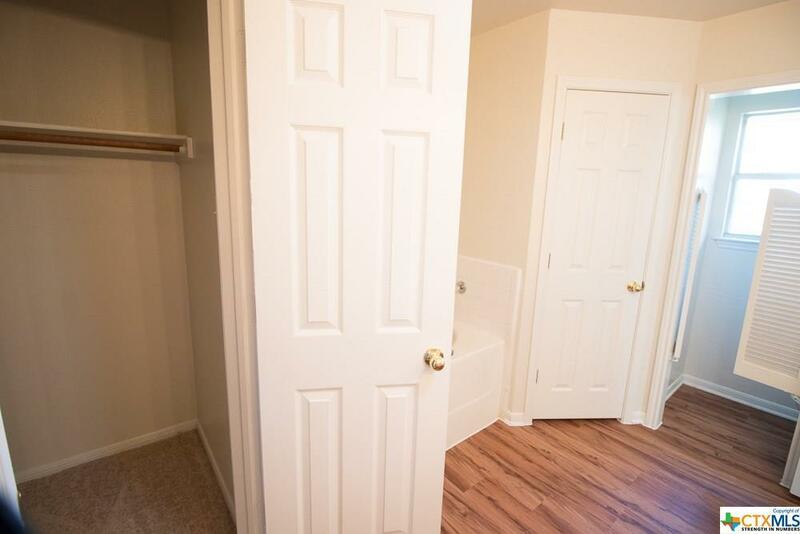 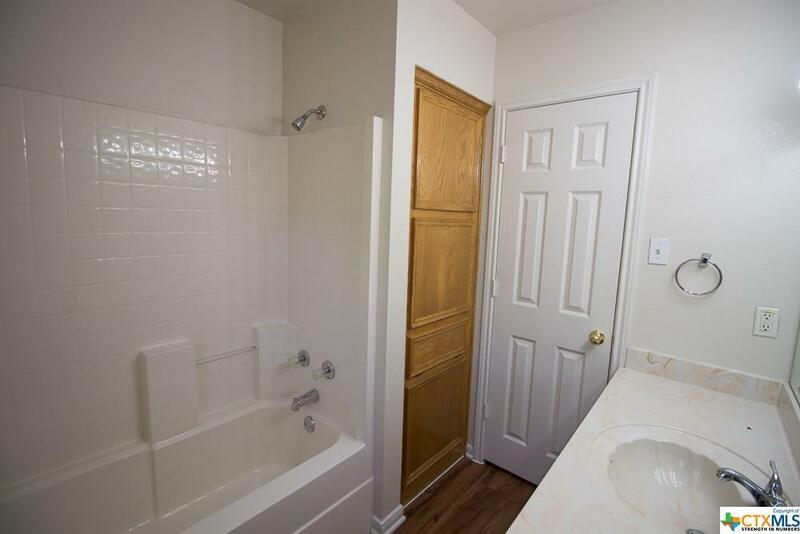 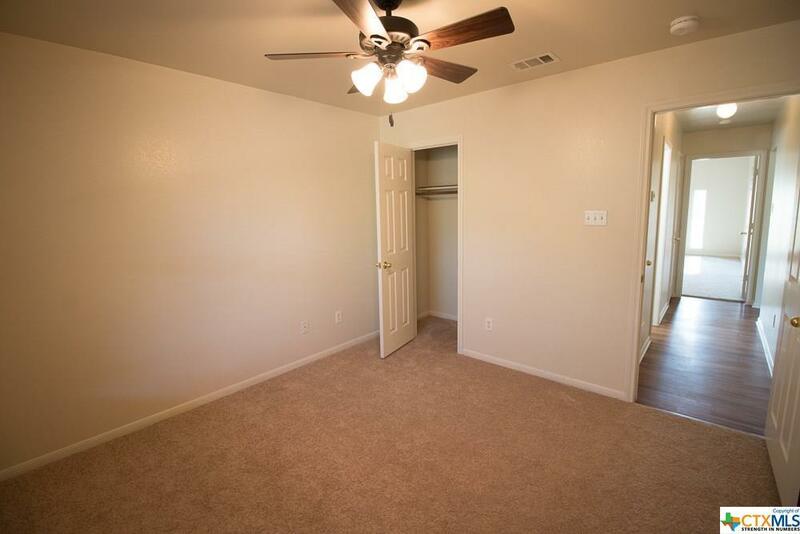 The master bedroom bath is equipped with his/her walk-in closets. 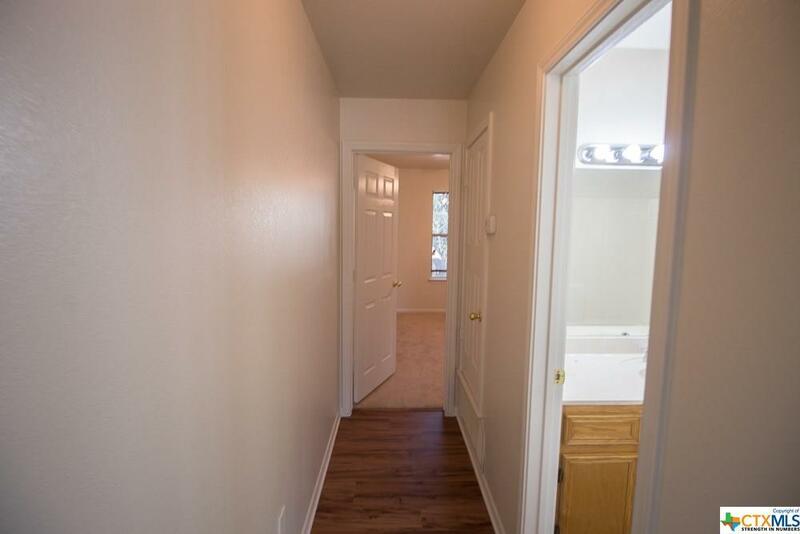 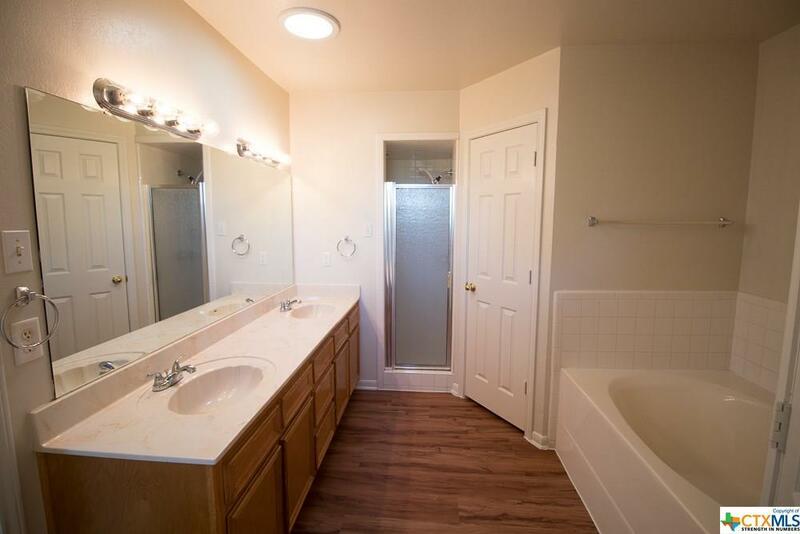 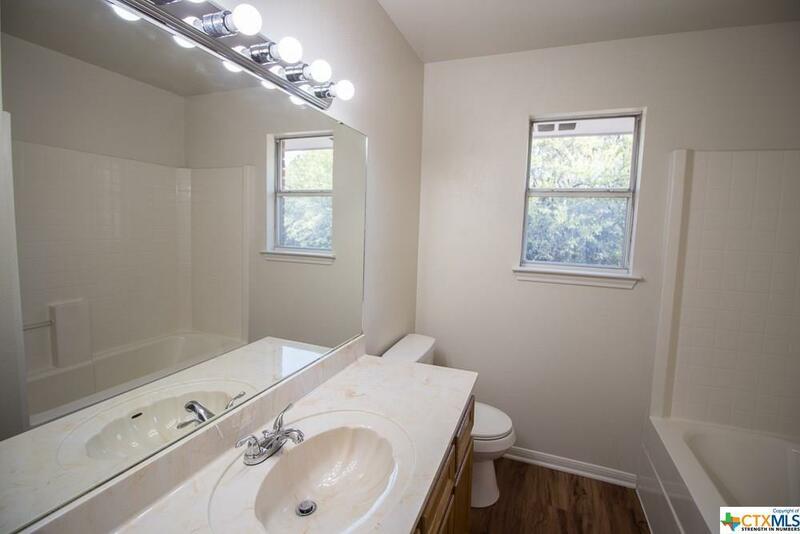 This HOME also offers a huge utility/laundry room that is bigger in real life! 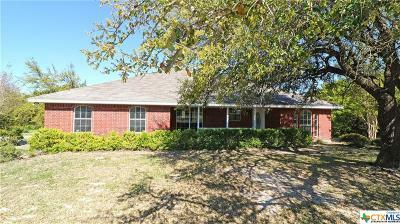 This property will not last long make this house your HOME today! 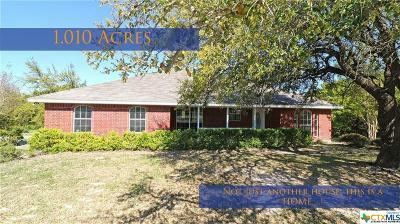 Call now to schedule a private showing!! 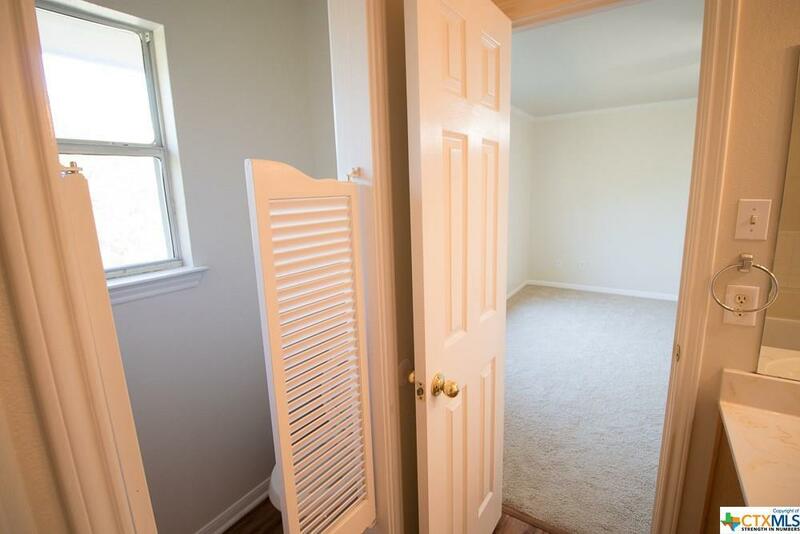 Directions: W Business 190 (Us-190-Br). 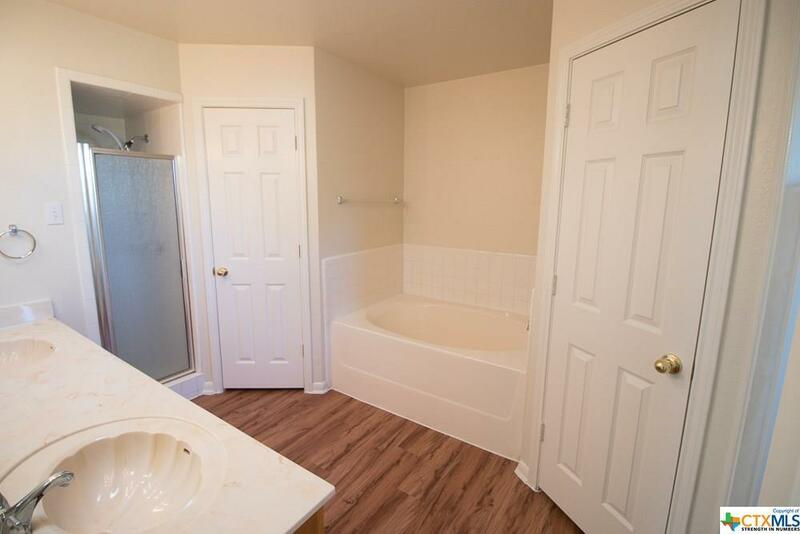 Go For 3.0 Km. 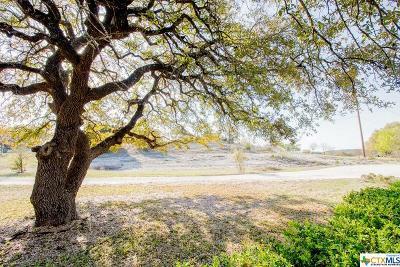 continue On Fm 2657 (Fm-2657). 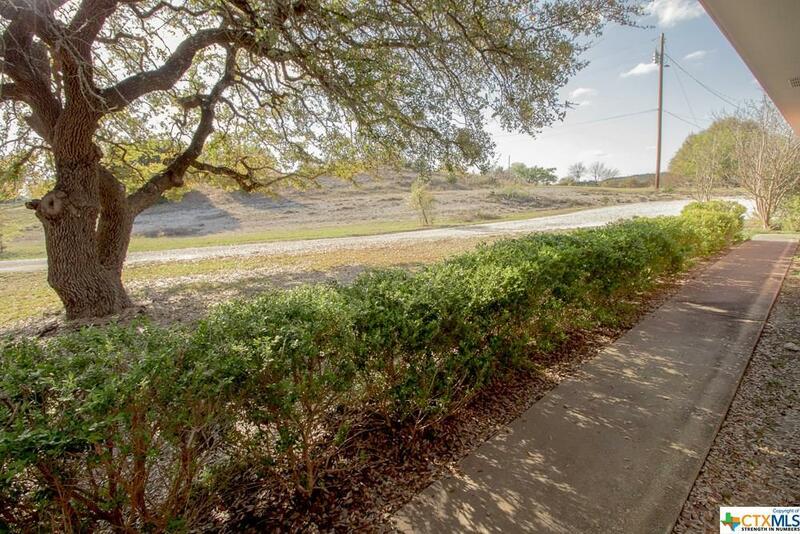 Go For 4.9 Km. turn Left Onto County Road 4961. 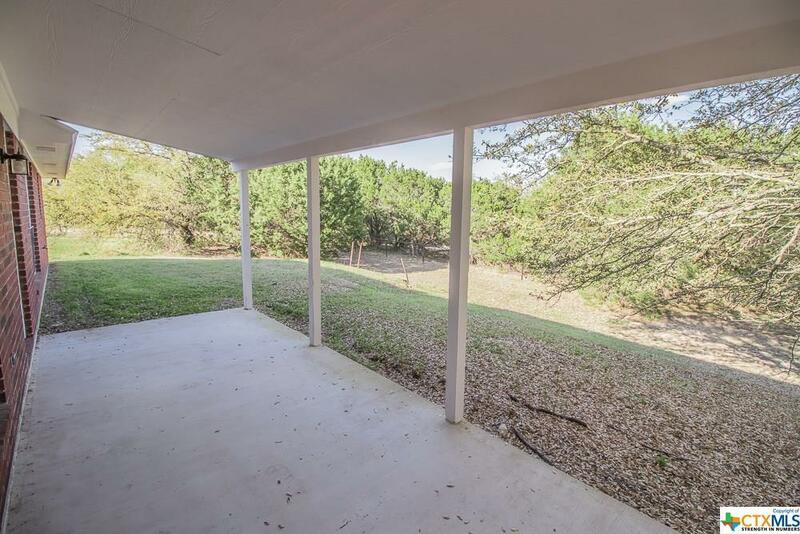 Go For 284 M. turn Slightly Right Onto County Road 4964. Go For 535 M. arrive At County Road 4964. 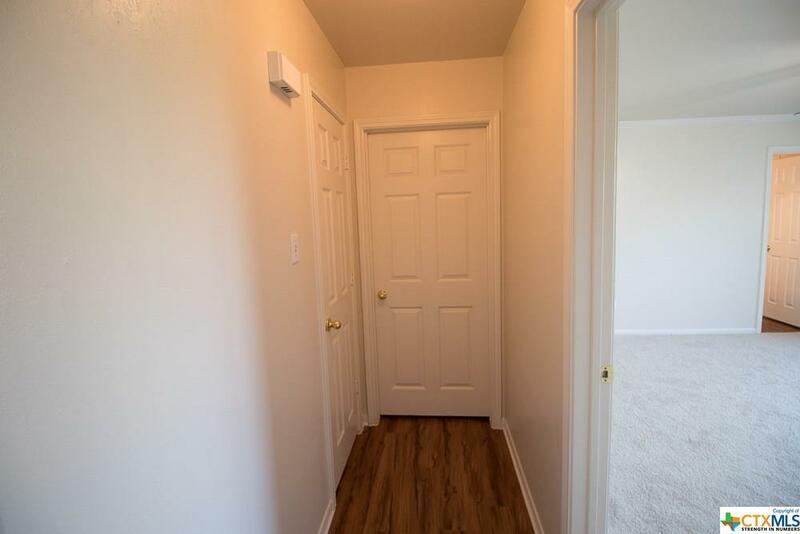 Your Destination Is On The Left.